Register NOW for the Winter Semester which starts on the 8th January 2015. This term is the `BELLS` Collection. 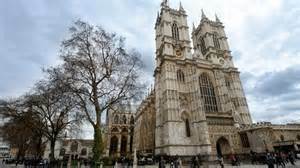 It has some great tunes in it, including the The Bells of Westminster which I love as it reminds me of my hometown, London (see photo above). I am pleased to announce that we will be opening some more classes in 2015. I soon hope to offer a second class on Saturday mornings in Higashi-Nakano starting at 11am. Furthermore, we hope to start an afternoon class on Thursdays starting at 3pm. This will be a good time especially for children who are in preschool/kindergarten and cant attend morning classes.